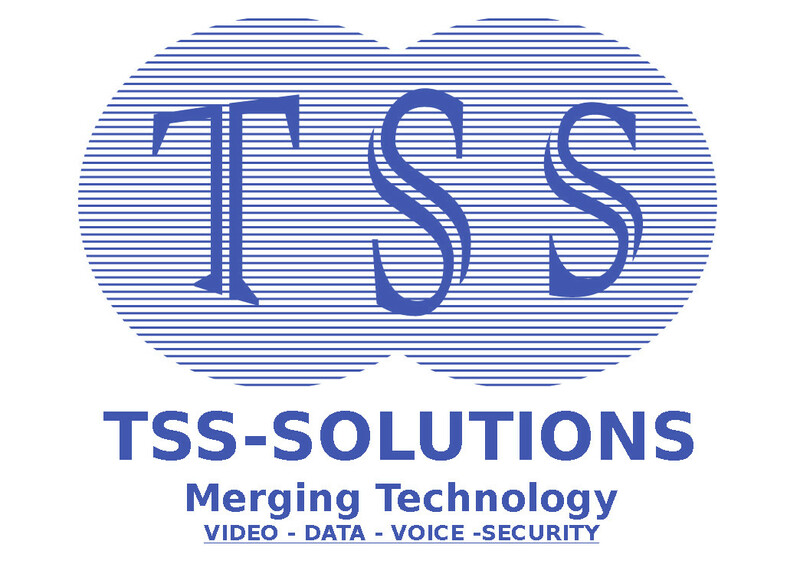 802.11 - TSS Solution Inc. In 1997, the Institute of Electrical and Electronics Engineers (IEEE) created the first WLAN standard. They called it 802.11 after the name of the group formed to oversee its development. Unfortunately, 802.11 only supported a maximum network bandwidth 2 Mbps, too slow for most applications. 802.11b uses the same unregulated radio signaling frequency (2.4 GHz) as the original 802.11 standard. Vendors often prefer using these frequencies to lower their production costs. Being unregulated, 802.11b devices can have interference from microwave ovens, cordless phones, and other appliances using the same 2.4 GHz range. However, by installing 802.11b devices an adequate distance from other appliances, interference can easily be avoided. 802.11a supports bandwidth up to 54 Mbps and signals in a regulated frequency spectrum around 5 GHz. This higher frequency compared to 802.11b shortens the range of 802.11a networks. An 802.11a access point transmitter may cover less than one-fourth the area of a comparable 802.11b/g unit. The higher frequency also means 802.11a signals have more difficulty penetrating walls and other obstructions. Because 802.11a and 802.11b utilize different frequencies, the two technologies are incompatible with each other. Some vendors offer hybrid 802.11a/b network gear, but these products merely implement the two standards side by side, as the connected devices must use either one or the other. 802.11n (also sometimes known as “Wireless N”) was designed to improve on 802.11g in the amount of bandwidth supported by utilizing multiple wireless signals and antennas (called MIMO technology) instead of one. Industry standards groups ratified 802.11n in 2009 with specifications providing for up to 300 Mbps of network bandwidth. 802.11n also offers somewhat better range over earlier Wi-Fi standards due to its increased signal intensity, and it is backward-compatible with 802.11b/g gear. The newest generation of Wi-Fi signaling in popular use, 802.11ac utilizes dual band wireless technology, supporting simultaneous connections on both the 2.4 GHz and 5 GHz Wi-Fi bands. 802.11ac offers backward compatibility to 802.11b/g/n and bandwidth rated up to 1300 Mbps on the 5 GHz band plus up to 450 Mbps on 2.4 GHz.